Many machines and plants have still not entered the digital age. But they need to be networked in order to take advantage of the benefits of the Industrial Internet of Things (IoT). The new IoT Gateway V3 now provides additional connectivity thanks to close collaboration with various partners, said Bosch Rexroth. 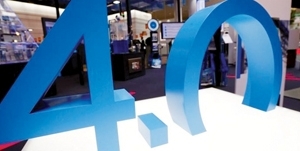 In a new initiative targeted to launch at Hannover Messe 2019, Singapore Economic Development Board (EDB), McKinsey & Company, SAP, Siemens and TÜV SÜD have announced a collaboration to support companies, both big and small, scale the adoption of Industry 4.0 technologies. Dubai-based Labiba for Artificial Intelligence has partnered with Bahrain Fintech Bay, a major financial technology hub in the Middle East and Africa for the formation of Labiba Bahrain. 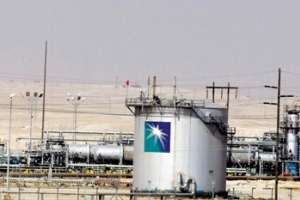 Saudi Aramco’s Uthmaniyah Gas Plant (UGP) has been recognised by the World Economic Forum (WEF) as a “Lighthouse” manufacturing facility, a leader in technology applications of the Fourth Industrial Revolution (4IR). Saudi Aramco is the first energy company globally to be included in this select group of manufacturing sites. The growth of Industrial Internet of Things (IIoT) and cloud have given a huge boost to the adoption of radio frequency identification (RFID) technology in Manufacturing 4.0, according to a recent report from Frost & Sullivan. 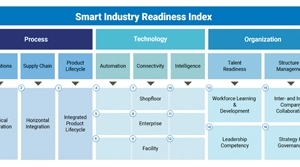 Frost & Sullivan’s recent analysis, ‘RFID in Global Manufacturing 4.